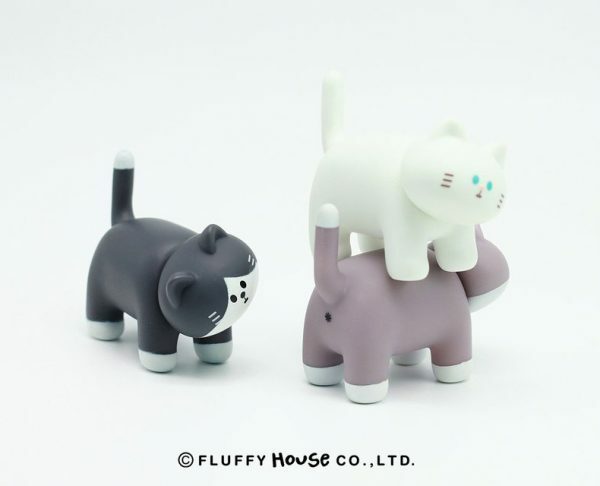 My Home Cat Figures from Fluffy House - Super Cute Kawaii!! 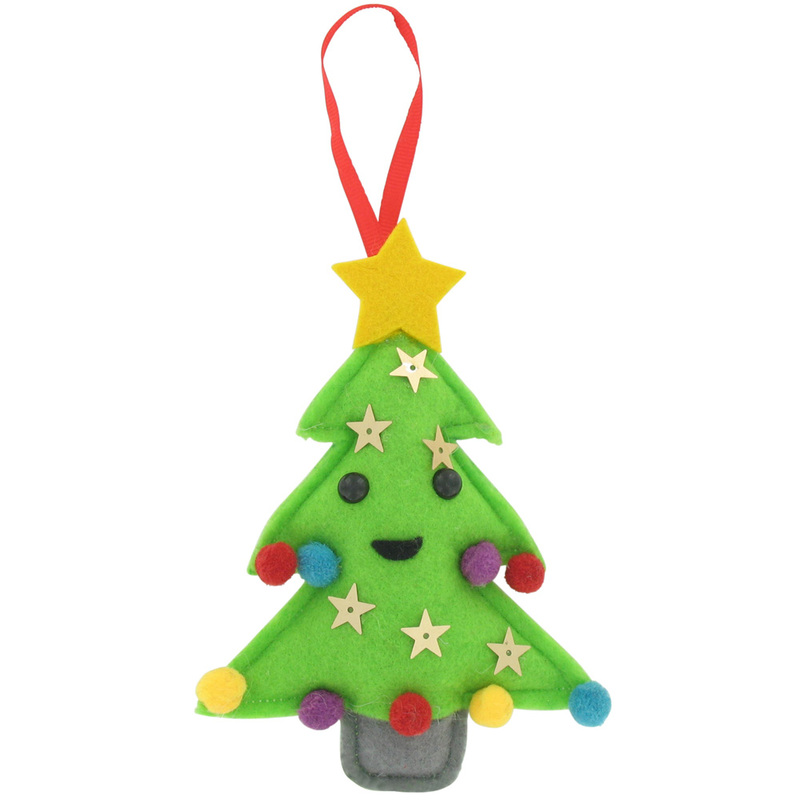 Fluffy House is a Hong Kong brand that make the cutest characters. 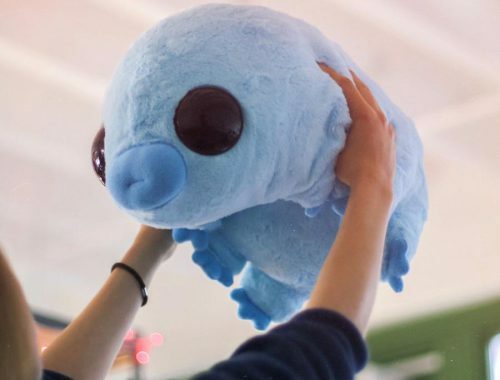 A while ago a new creature showed up on their Instagram that immediately stole my heart. 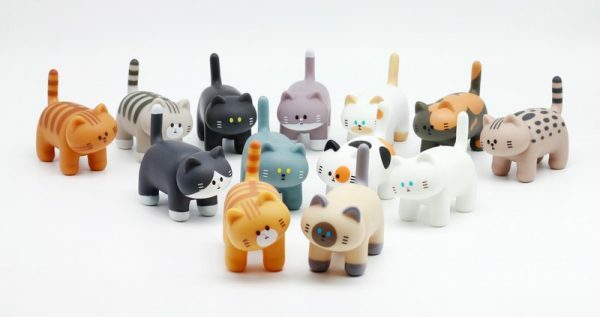 My Home Cat is a series of cute cats showing its behind, which is a sign that your cat trusts you, or so they say… I can really appreciate these kind of figurines and hope to bring a couple of these cats home. 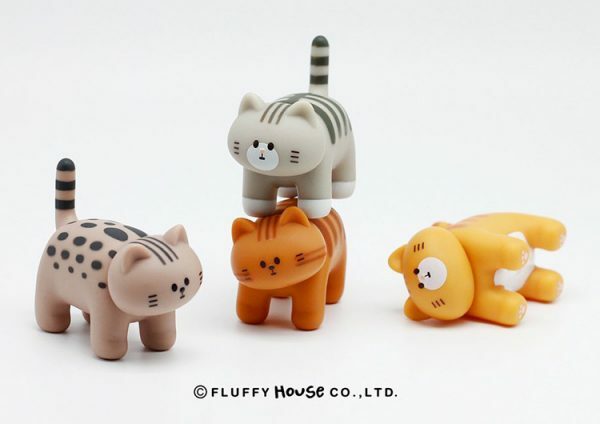 There are 13 kinds of cats to collect, including a special one. I believe the special one is the white cat with beige spots (perhaps resembling a Siamese cat?). These cats can turn their head and judging by the picture you can even try to stack them. 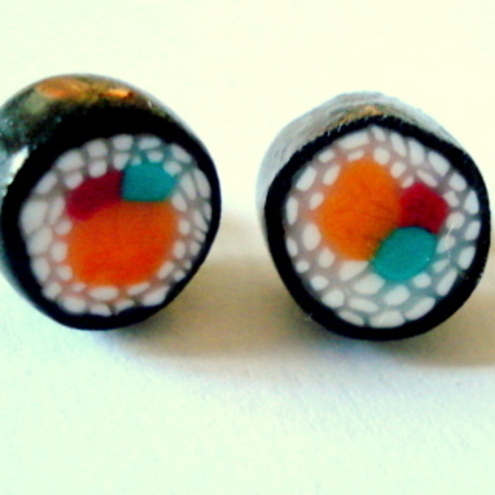 They measure 5x6cm and come in a blind box, so it’s a surprise which one you’ll get. 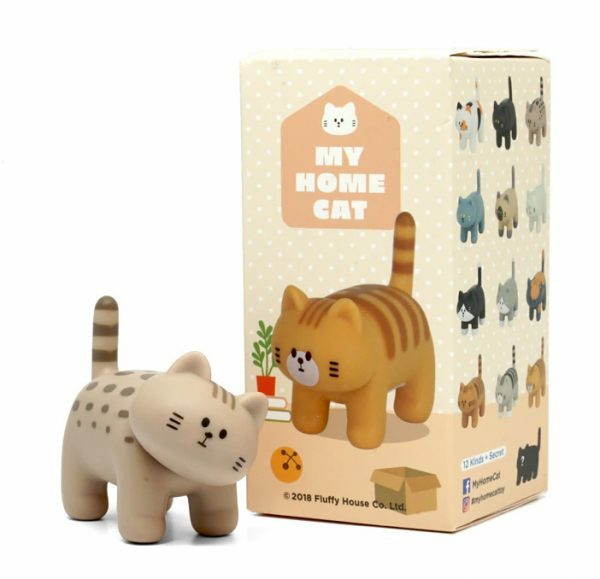 You can buy a My Home Cat at Fluffy House (HK) or at a reseller such as My Plastic Heart (USA), both shops ship worldwide. 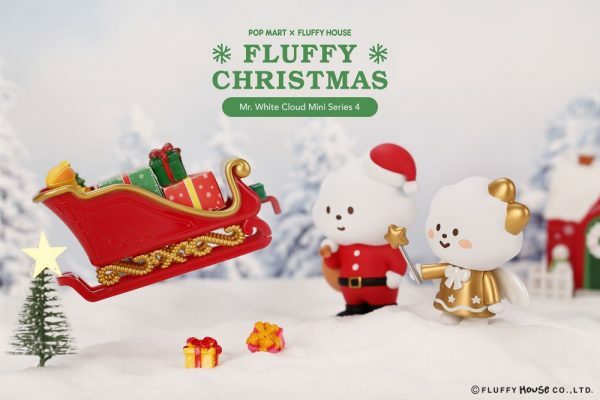 If you browse at the Fluffy House shop, do make sure to check out their other characters, such as the Mr. White Cloud Christmas mini series.